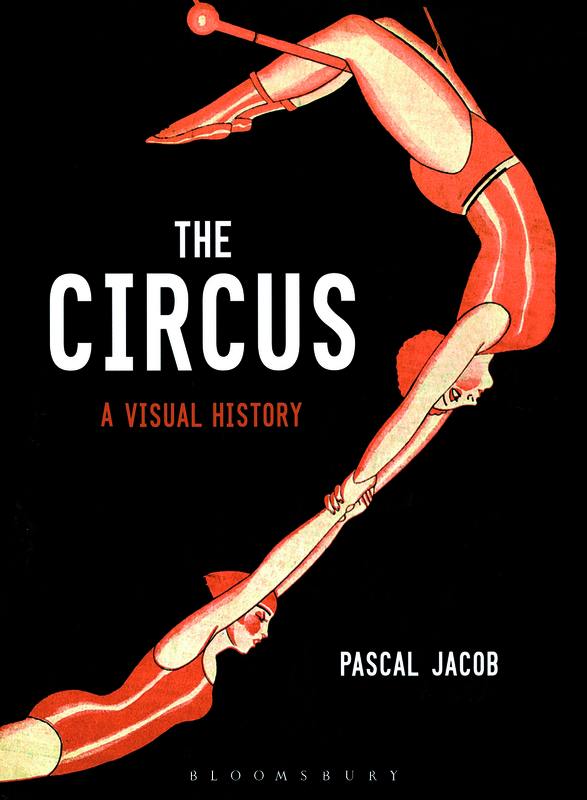 A beautifully illustrated history of the circus around the world. Cultural historian Pascal Jacob tells the story of travelling entertainers and their art and trade. From nomadic animal tamers of the Dark Ages to European jugglers and acrobats of the 1800s, from the use of the circus as Soviet propaganda to the 20th century Chinese performance art renaissance. Pascal draws on rare and famous artworks, including 13th century prints and paintings by Picasso and Doré.